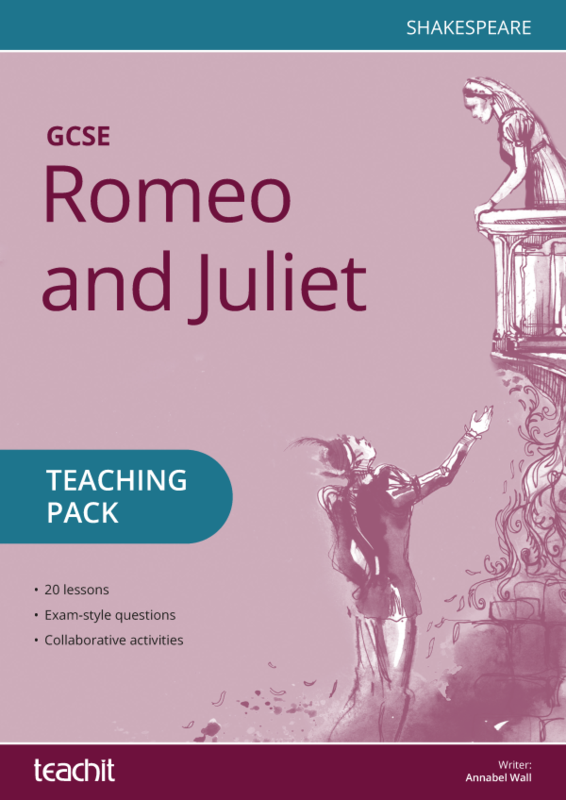 Explore a selection of classic poetry by seminal poets. 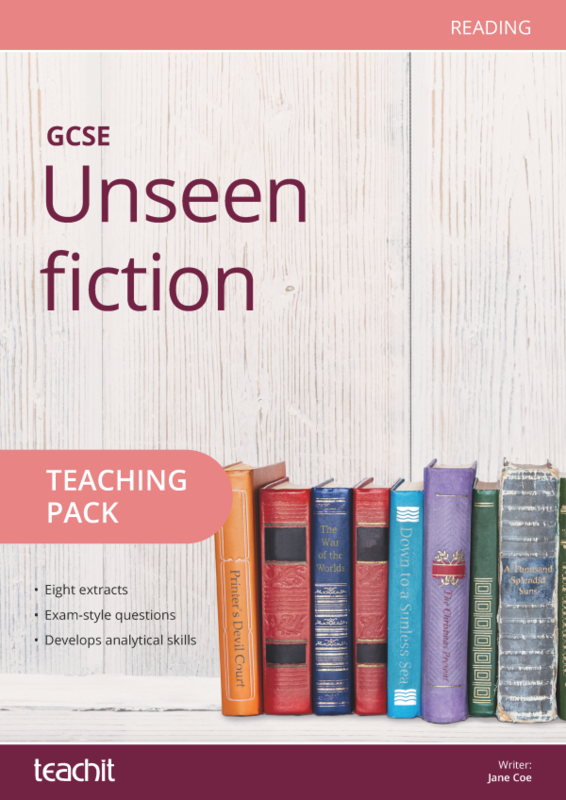 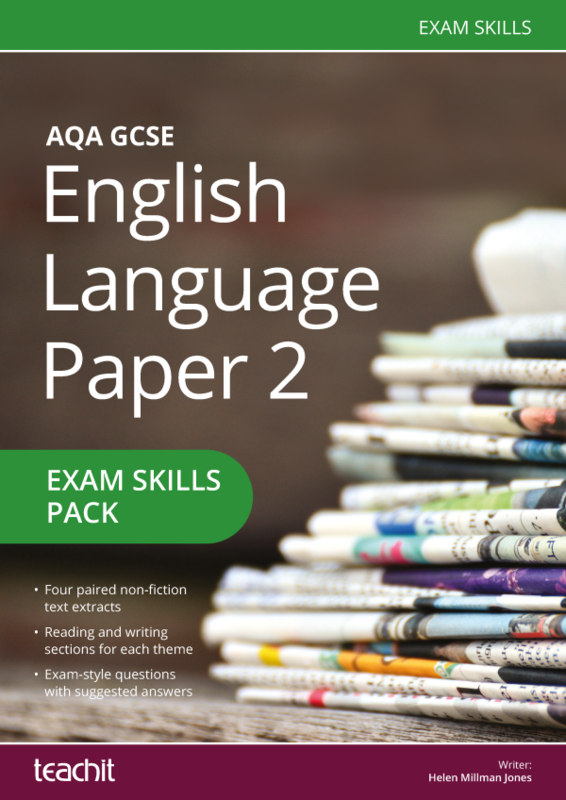 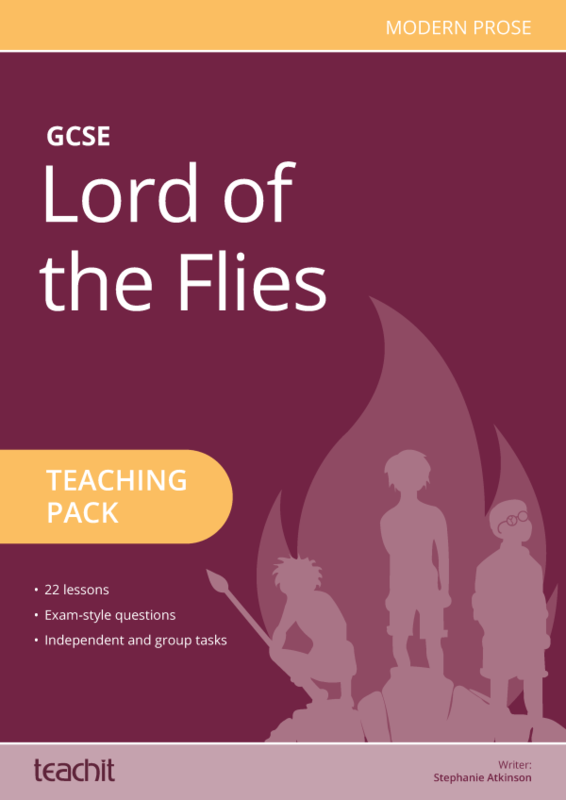 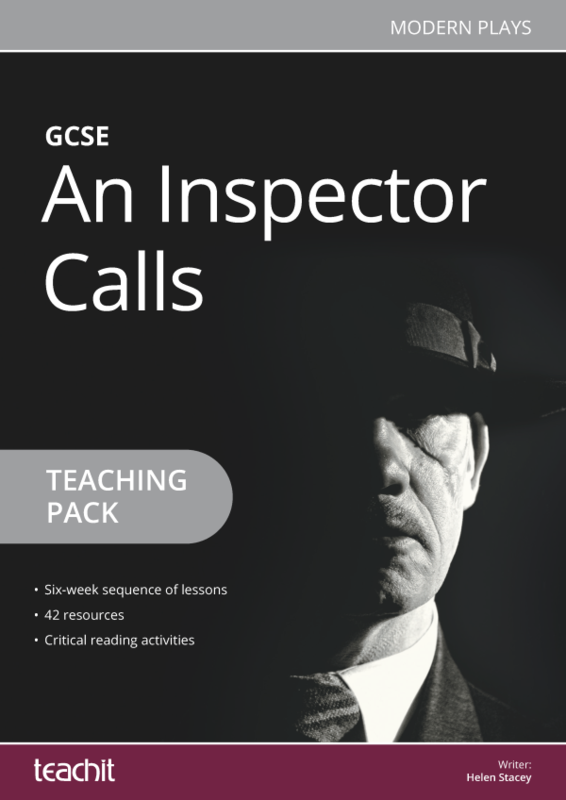 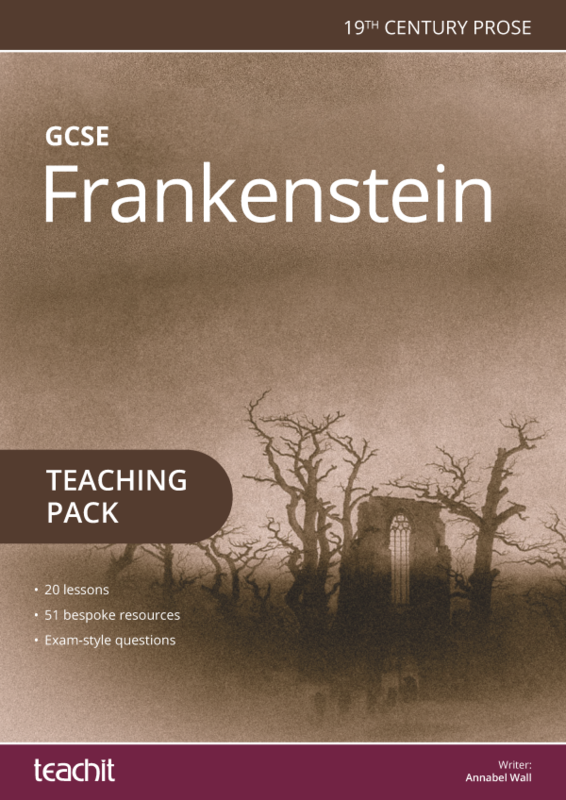 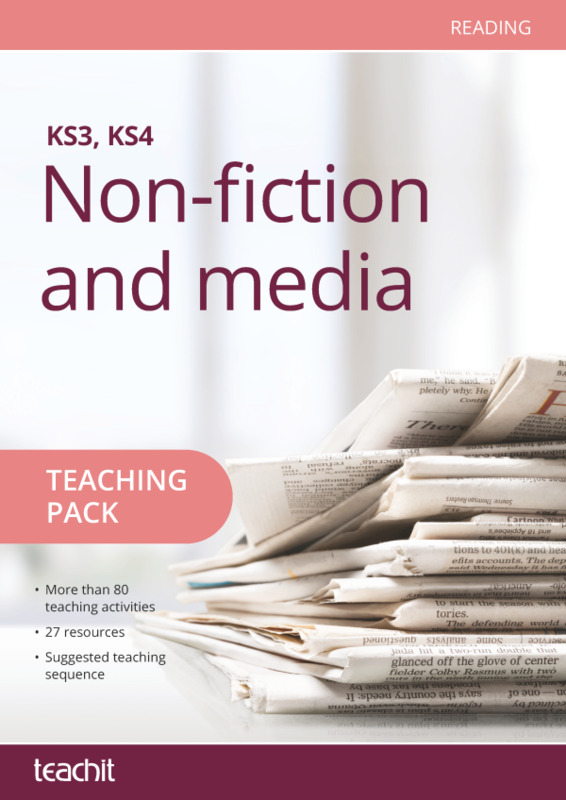 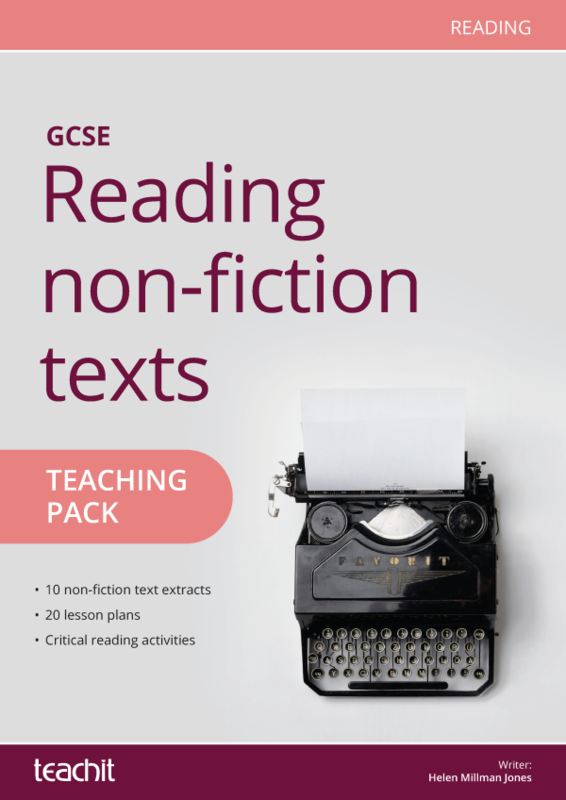 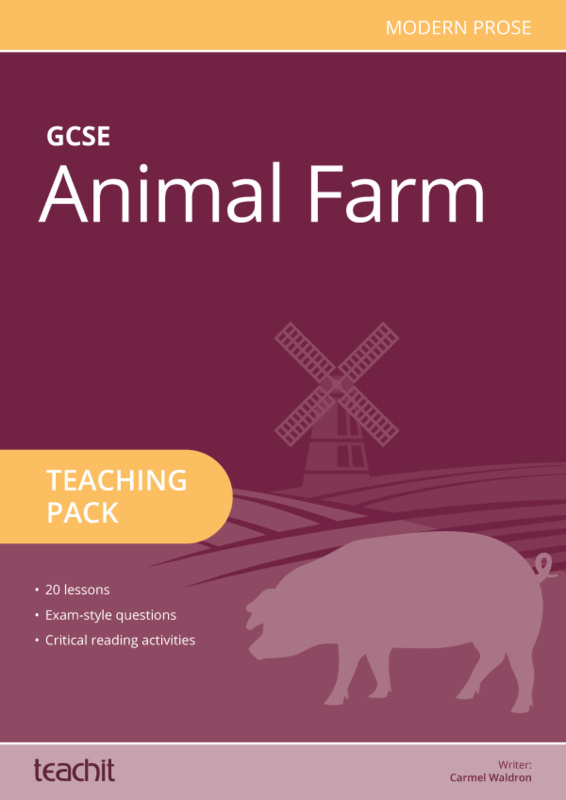 This KS3 teaching pack includes practical, student-facing activities and poetry extracts. 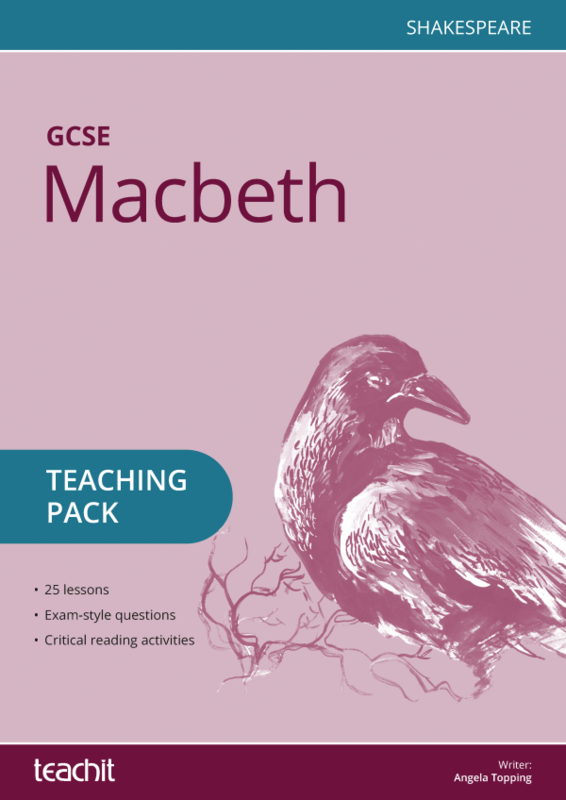 The pack is divided into: Early and Middle English poetry, The Elizabethans, The Metaphysical poets, The Romantic poets, 20th century poetry (including WW1 and Modernism) and contemporary poetry (with a focus on Duffy and Zephaniah). 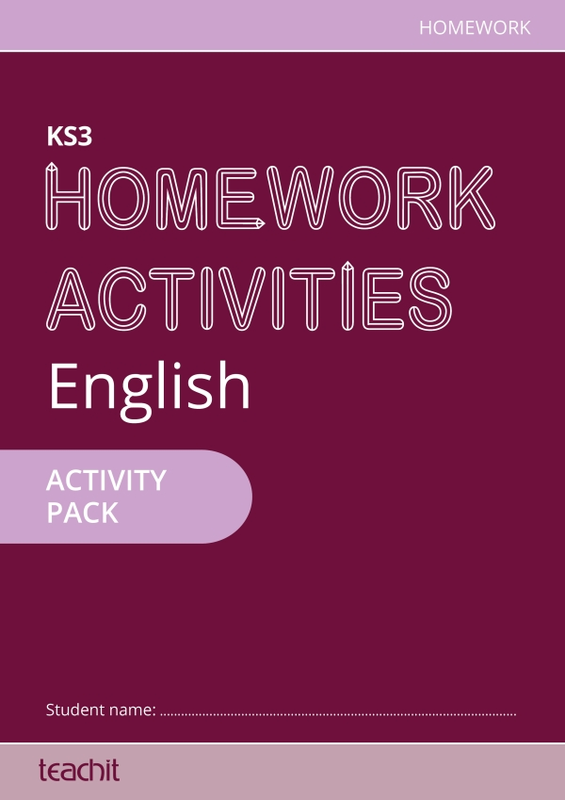 Dip in and out or use as a six-week unit – whatever works for you! 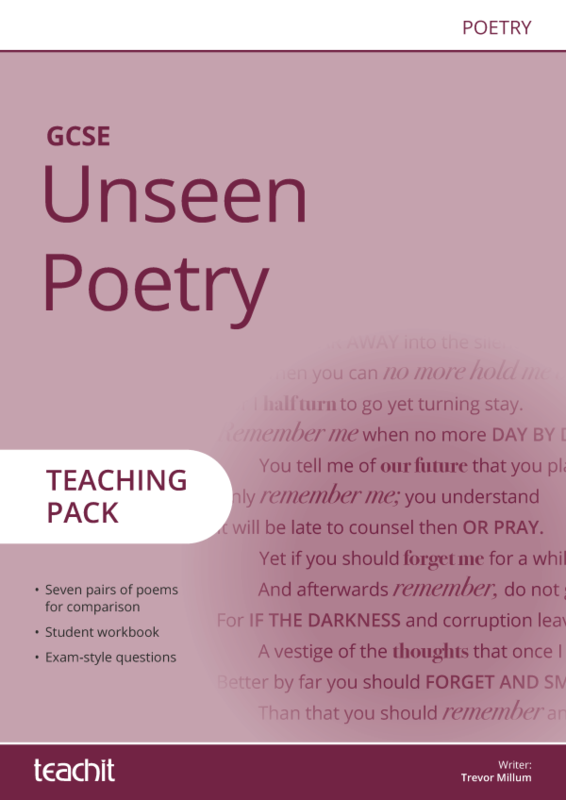 ​poetry extracts and examples for students to analyse. 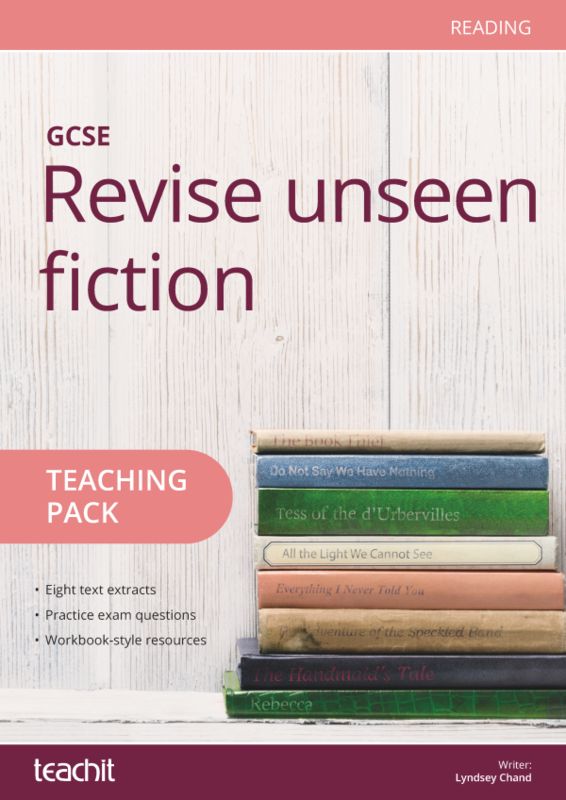 Great as a whole scheme or also for dipping in and out - I think the context links are useful, especially considering preparation for Eng Lit GCSE.